…designs accentuated from a smooth and steady motion, this assortment features a unique spotlight of fantastic color combinations. 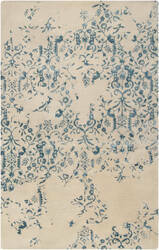 Each rug is perfectly executed and detailed in this 100% wool, hand-tufted rug made in India. 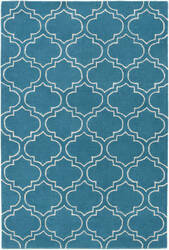 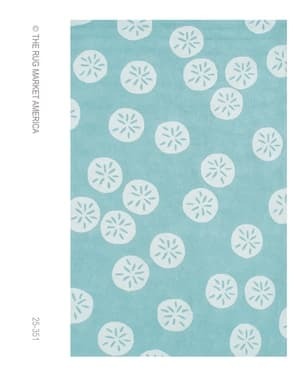 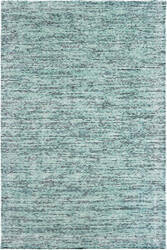 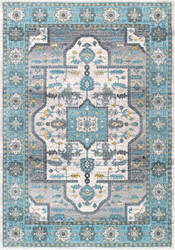 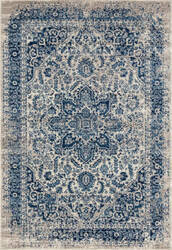 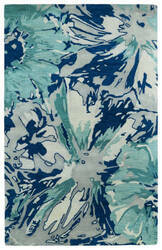 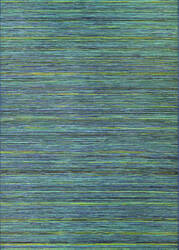 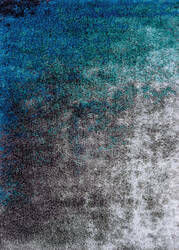 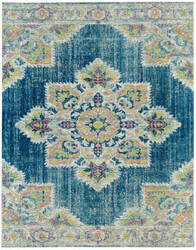 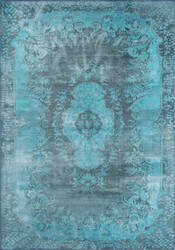 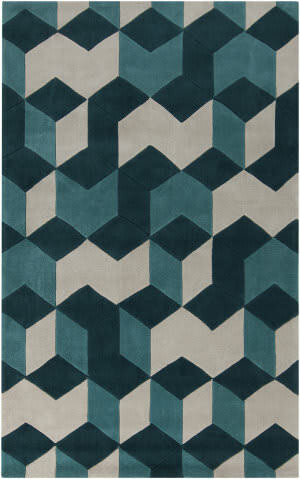 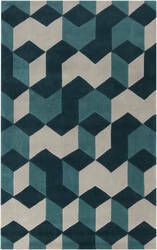 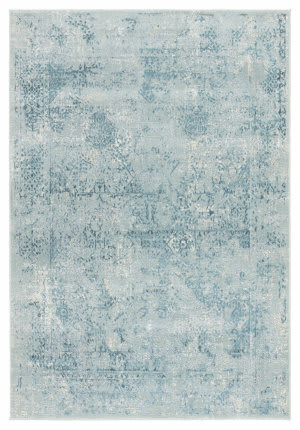 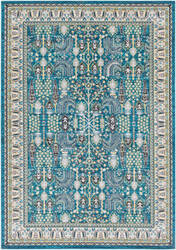 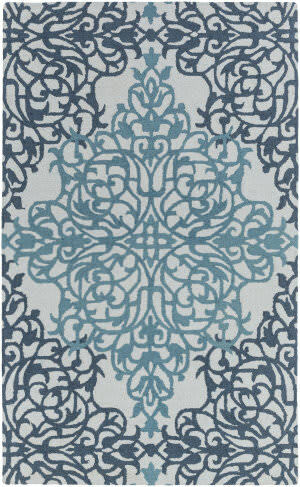 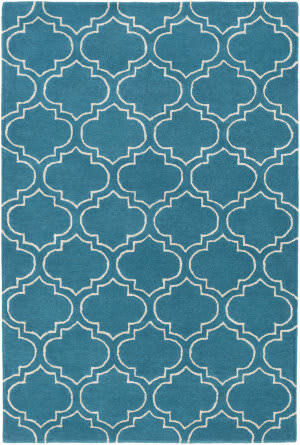 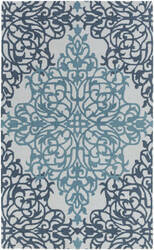 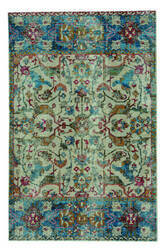 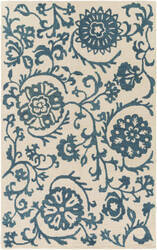 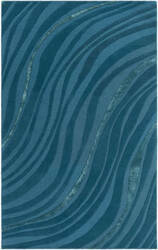 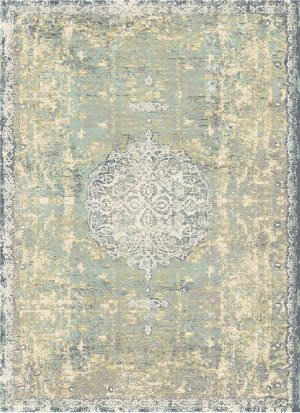 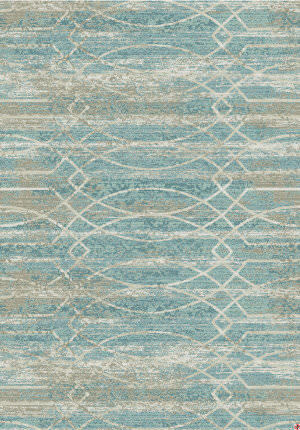 Detailed colors for this rug are Navy, Grey, Light Grey, Turquoise. 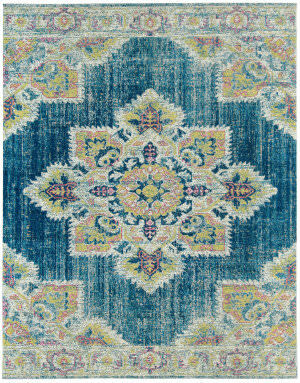 …over-dyed look of the Revival collection is replicated in washed shades of aqua, plum, crimson, and neutral grays with beautiful, vintage Persian styling. 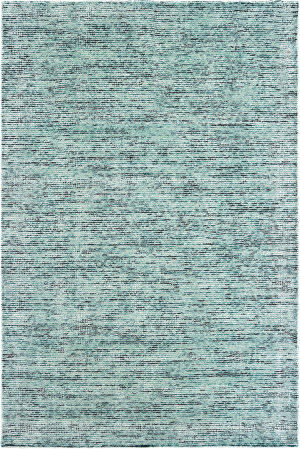 These machine-woven rugs offer easy care and affordability making this collection an easy choice to deliver a fresh impact to any space. …and viscose blend that showcases matte and luster contrast with a soft luxurious hand. 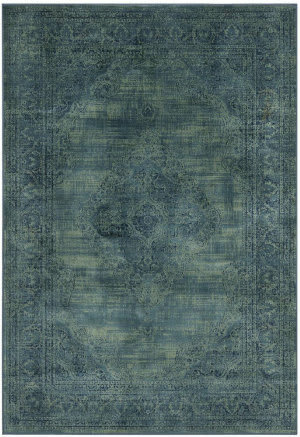 Featuring space-dyed colors in neutrals, gray, soft violet, olive, charcoal, mushroom and soft teal, Lucent exudes tonal fluidity and dimensional drama while adding casual sophistication to complete your decor. 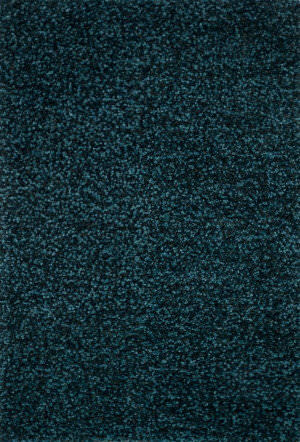 …baby's room, or step out onto from the tub, the Shimmer Shag Collection of rugs are handmade using natural cotton and polyester fibers. 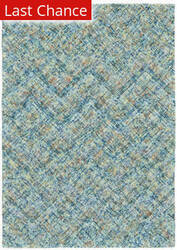 By using this unique combination of fibers, we've created a rug that literary sparkles! 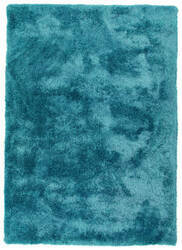 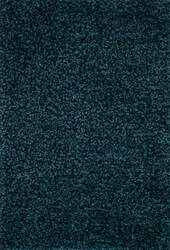 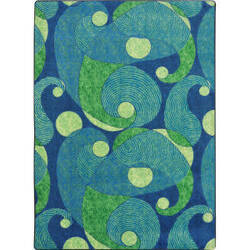 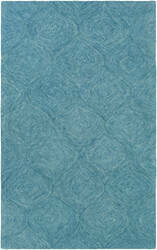 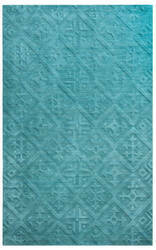 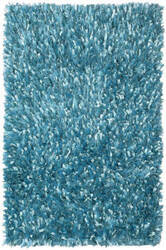 This aqua blue super plush rug has varying pile depth up to 3 inches deep. 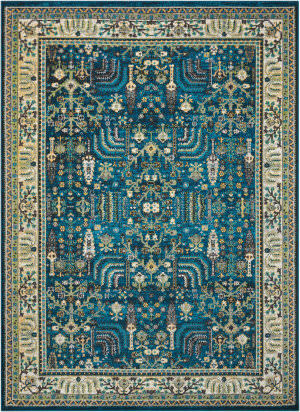 Refreshing, fashion-forward colors add a modern sensibility to these traditional Kashan, Ushak, Kazak and Peshawar designs. 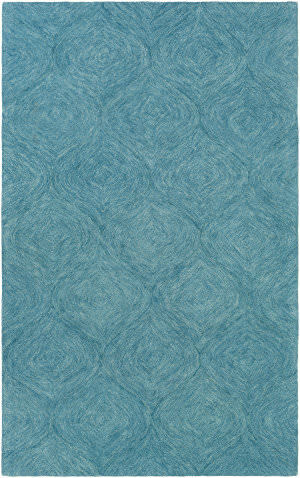 Machine-made of 100% olefin provides the ease of care for today's relaxed lifestyle. 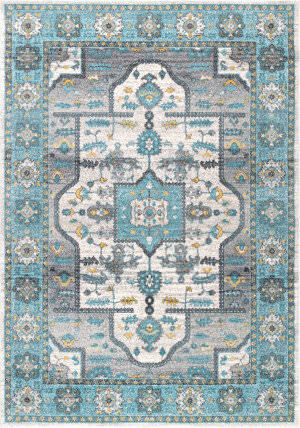 This collection is perfect way to add a bbit of wanderlust to your home. 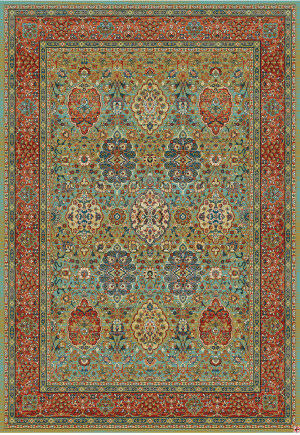 Inspired by the rarest Persian Antique pieces, Persian Garden is a unique collection of power-loomed rugs that evoke a sense of the past in modern-day colors and interpretations. 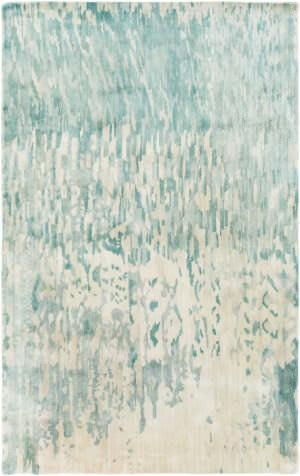 Made of 100% New Zealand wool, these rugs feature an abrash effect and hand-serged edges for a quality finish. 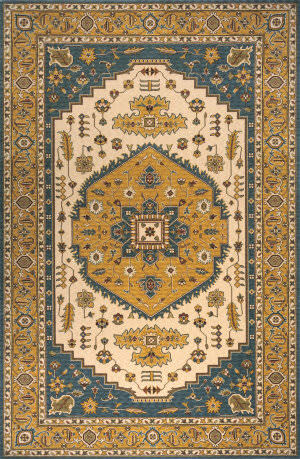 …hand-painted designs accentuated from a smooth and steady motion, this assortment features a unique spotlight of fantastic color combinations. 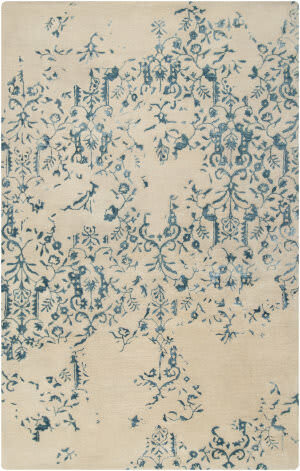 Each rug is perfectly executed and detailed in this 100% wool, hand-tufted rug made in India. 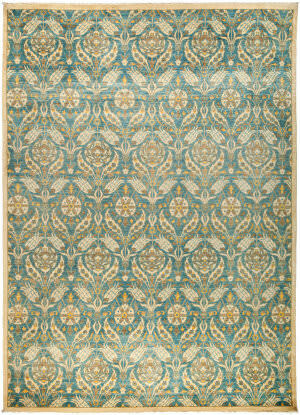 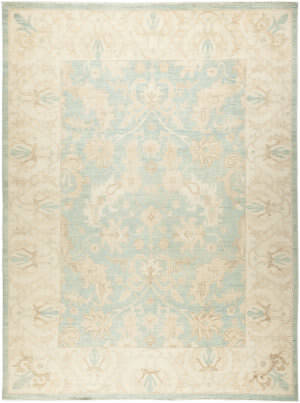 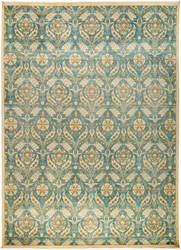 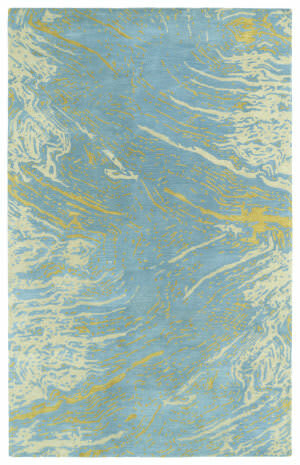 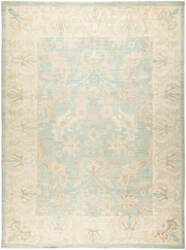 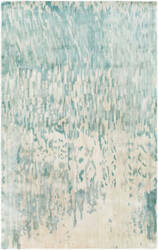 Detailed colors for this rug are Mint Blue, Light Gold, Beige. …pieces. 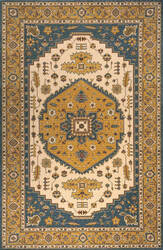 Our family has been buying, selling, manufacturing and collecting fine, handmade rugs for four generations. John Feizy founded Feizy Rugs over 40 years ago to share that tradition, and this year we're proud to bring you our 2017 line of hand-knotted, hand-tufted and machine-made rugs. 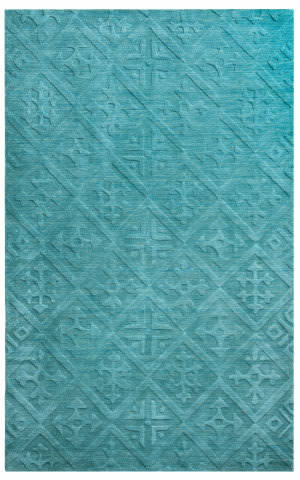 …collection is inspired by the solid styles that is celebrated for its simplicity, warm functionality, clean lines, and understated elegance. 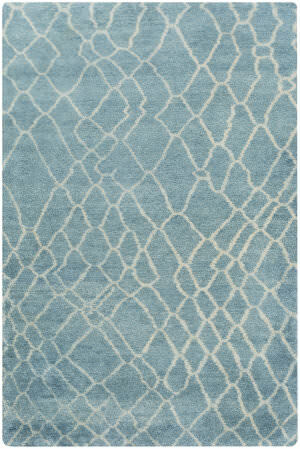 The Hermitage rugs are hand tufted wool that introduces clean solid styles with a hint of geometric designs woven with honest materials for any space. 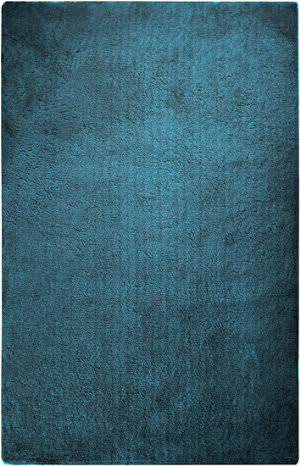 …soft, plush collection blends tonal yarns and a delicate sheen for a subtle mottled look that will soften any room. 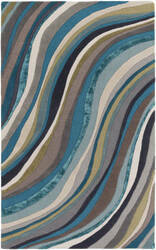 Layer bold colors as accents or opt for a backdrop of quiet neutrals. 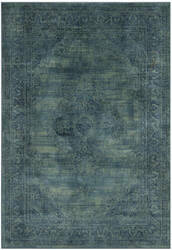 The rugs are table-tufted in China from 100% polyester. 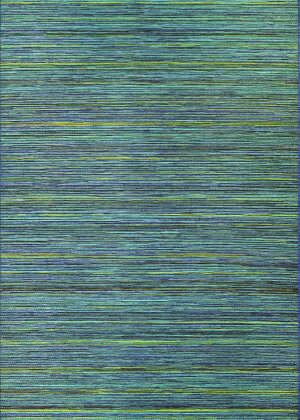 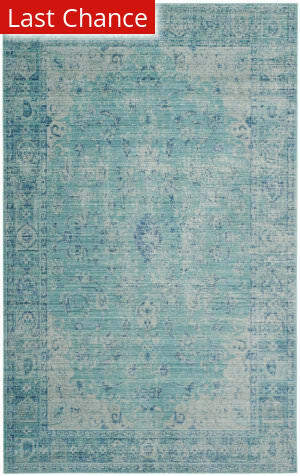 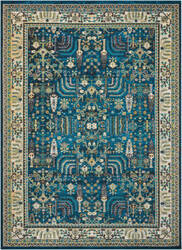 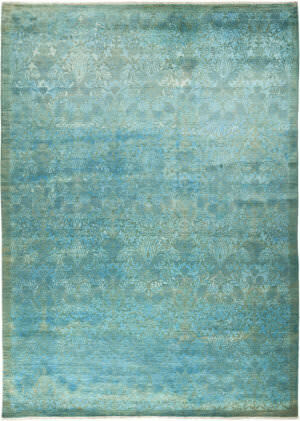 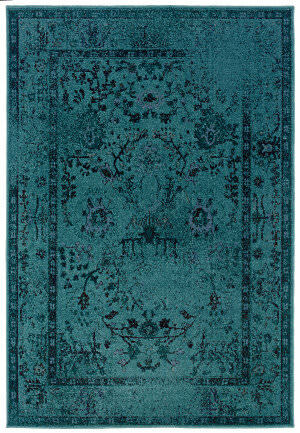 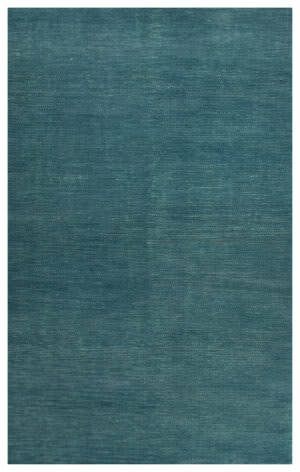 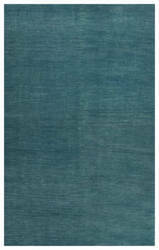 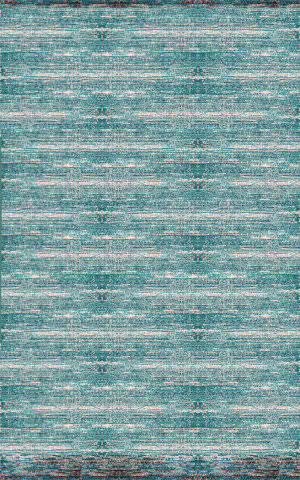 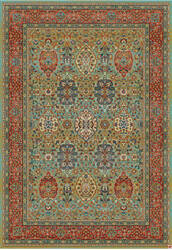 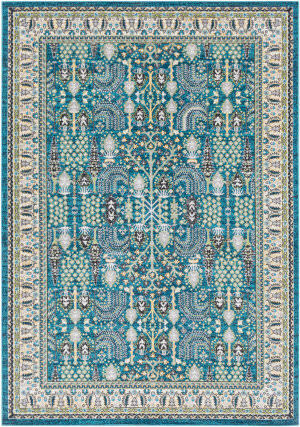 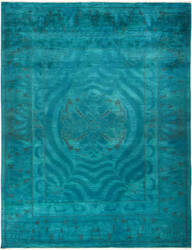 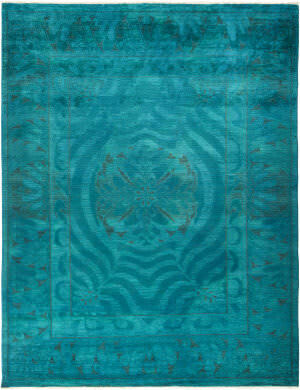 Detailed colors for this rug are Teal, Turquoise, Denim. 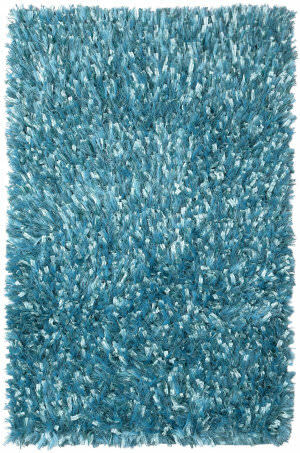 …of Olin Shag. 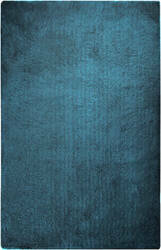 Hand woven in India, Olin Shag bundles thick twisted yarns together, giving this shag an impressive and durable texture. 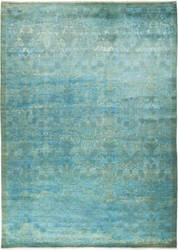 What's more, each rug receives 3 richly dyed shades of yarn. This gives Olin Shag the right selection of colors that are so lush, they rival high end wool rugs. 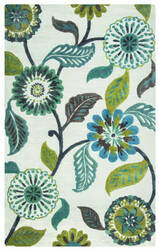 This synthetic hand hooked Rug Market America rug was made in China from Polypropylene. 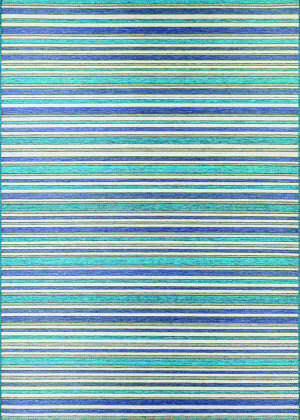 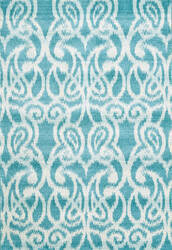 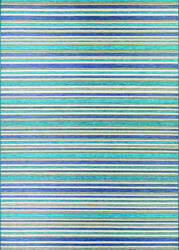 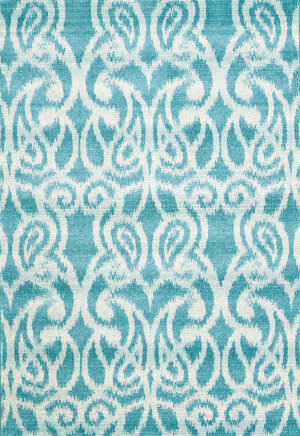 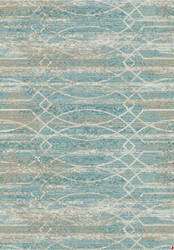 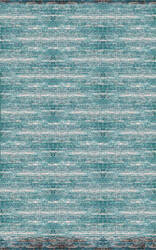 This transitional style area rug features a tropic-coastal design with aqua blue and antique white colors.